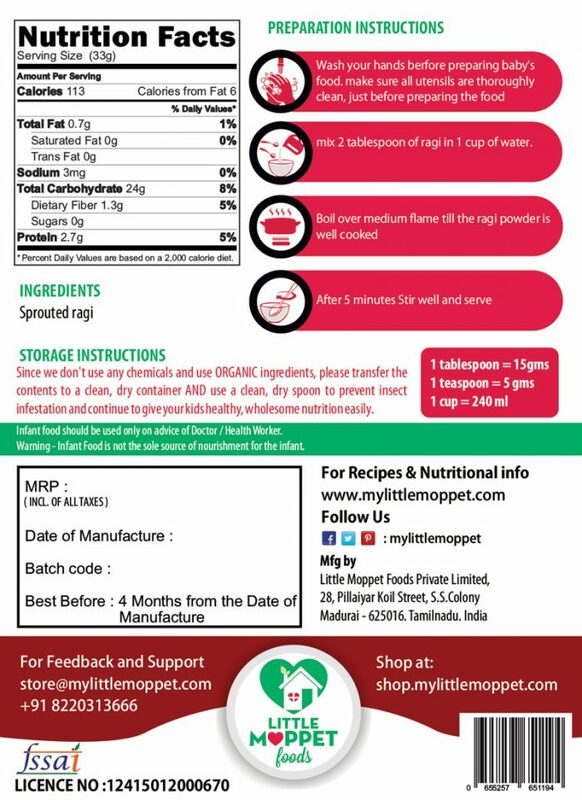 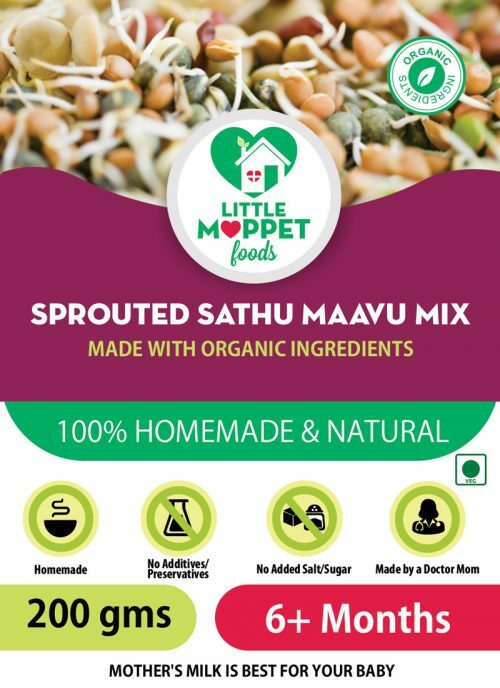 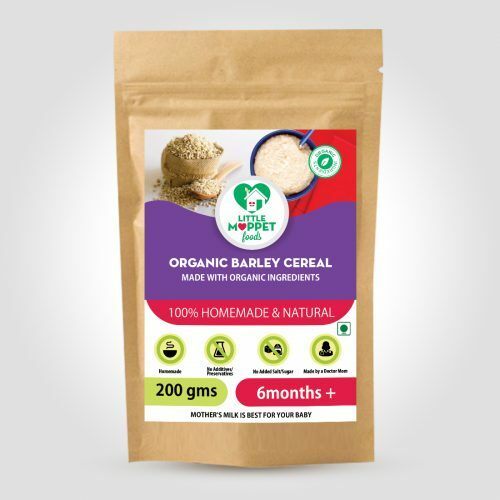 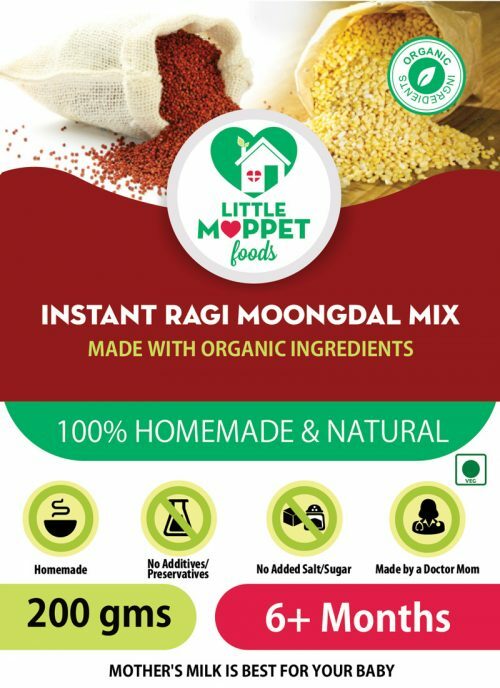 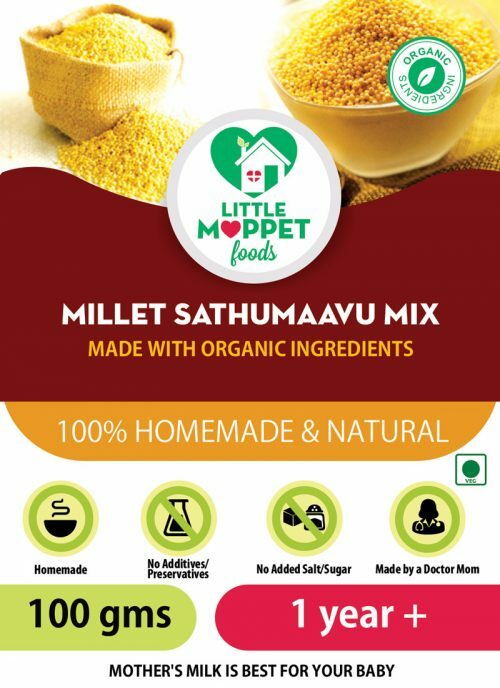 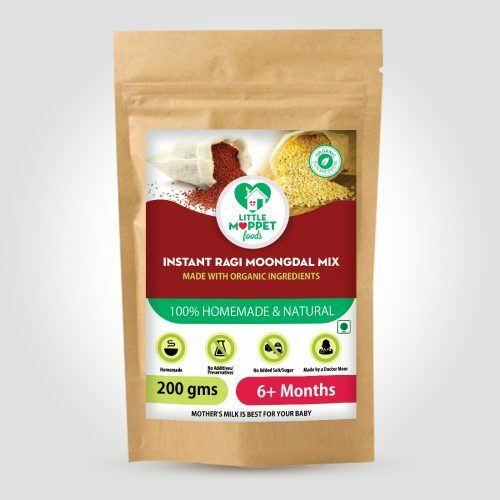 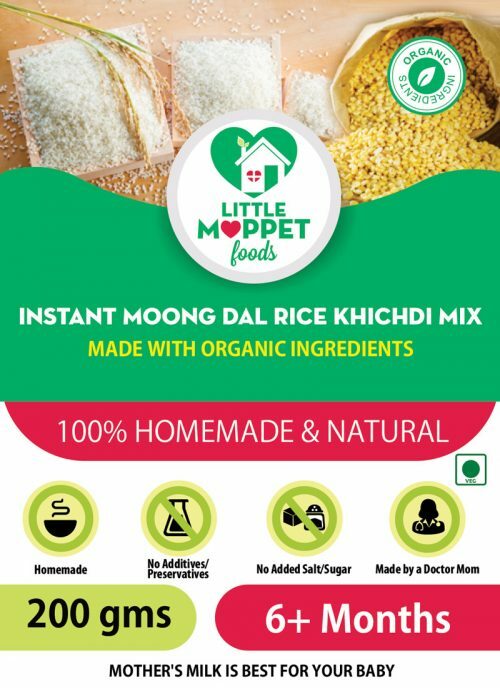 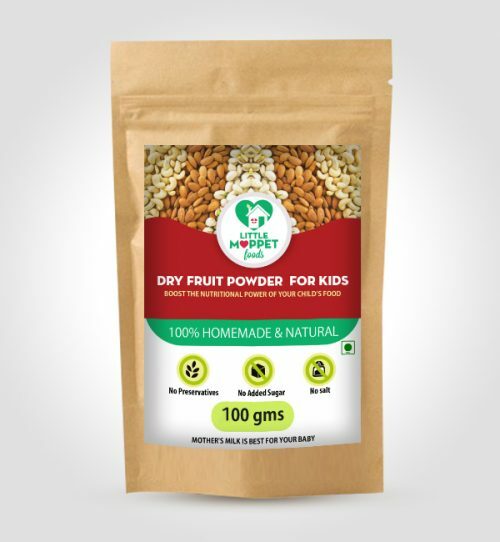 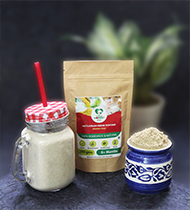 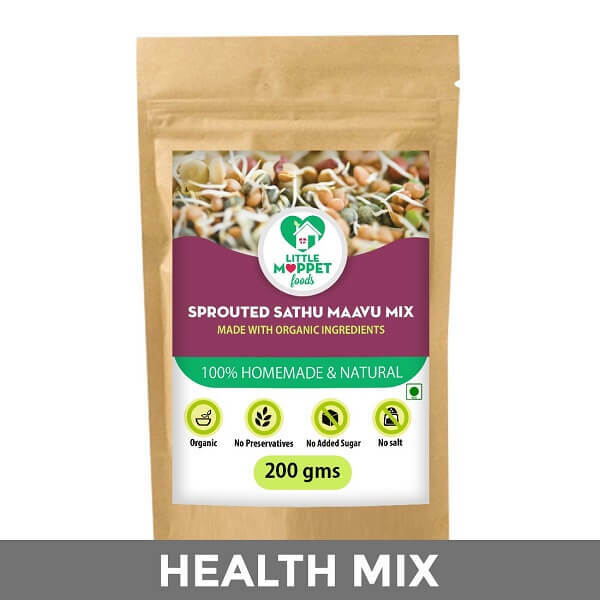 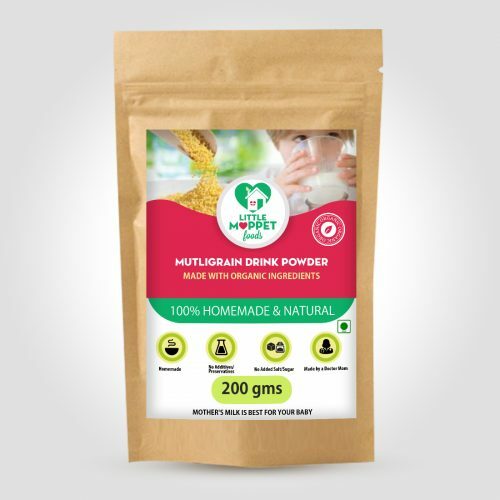 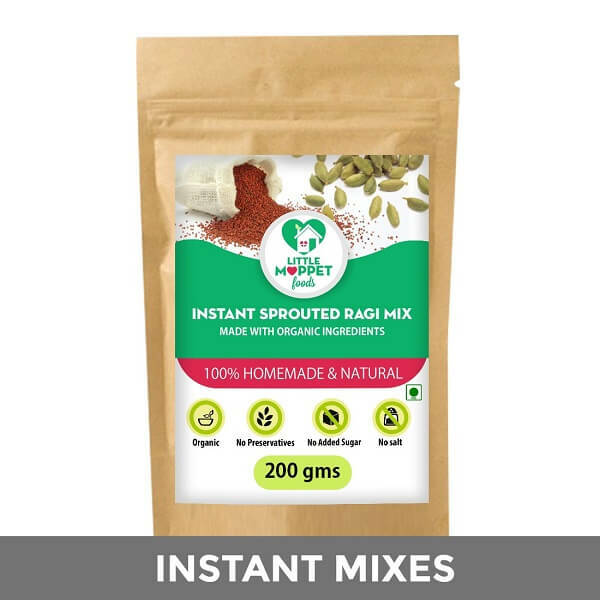 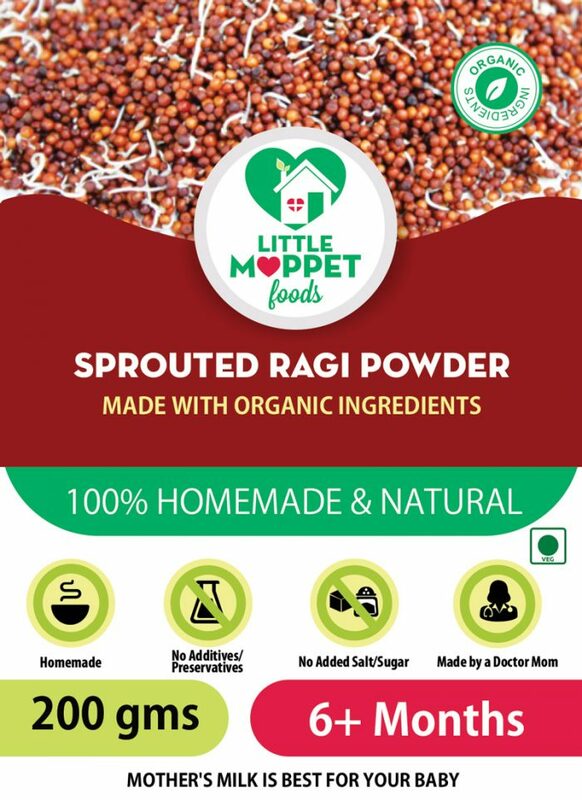 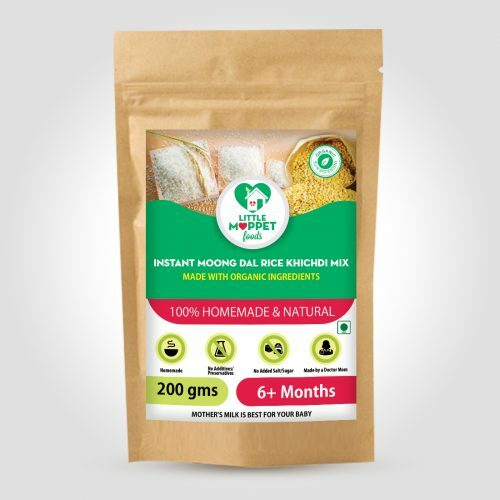 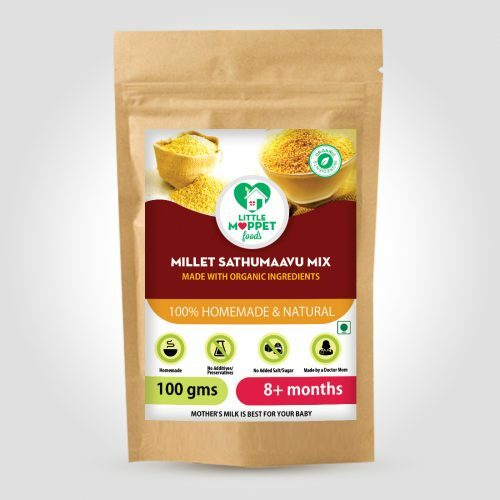 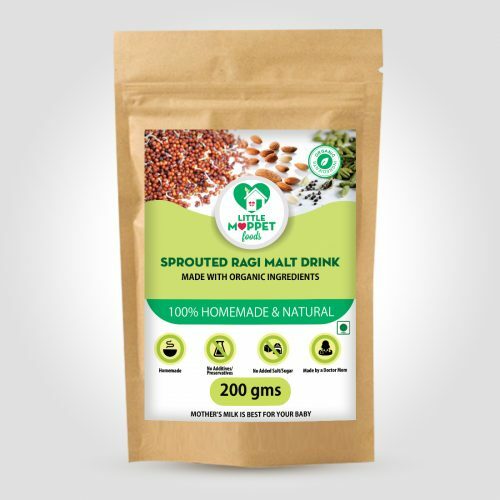 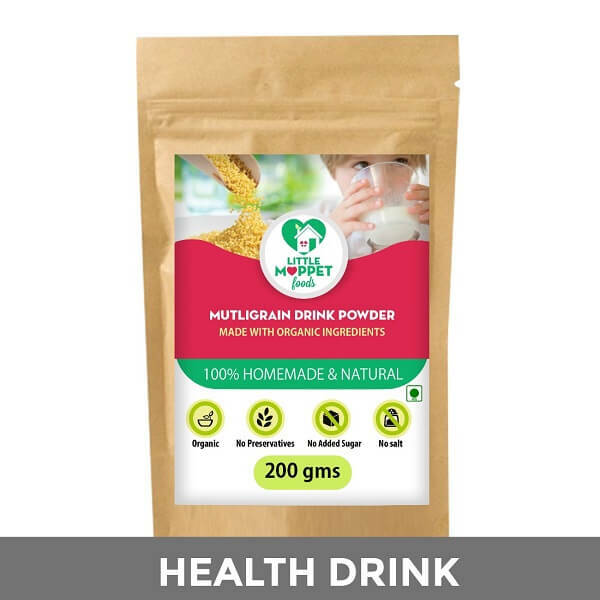 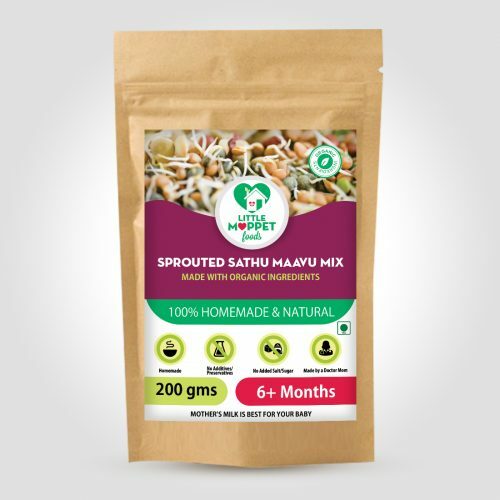 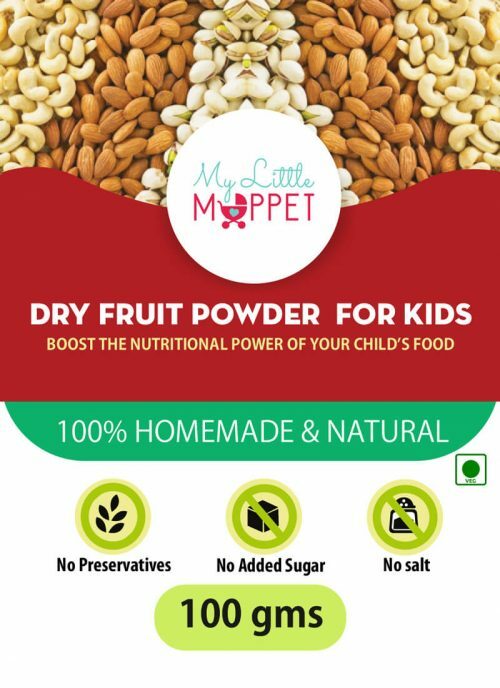 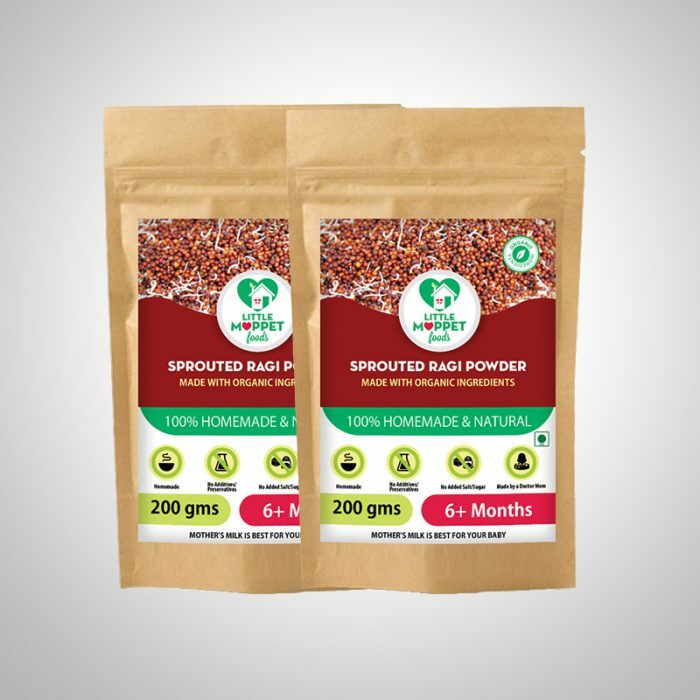 Super Saver pack – 2 Packs of 200 gms of Sprouted ragi. 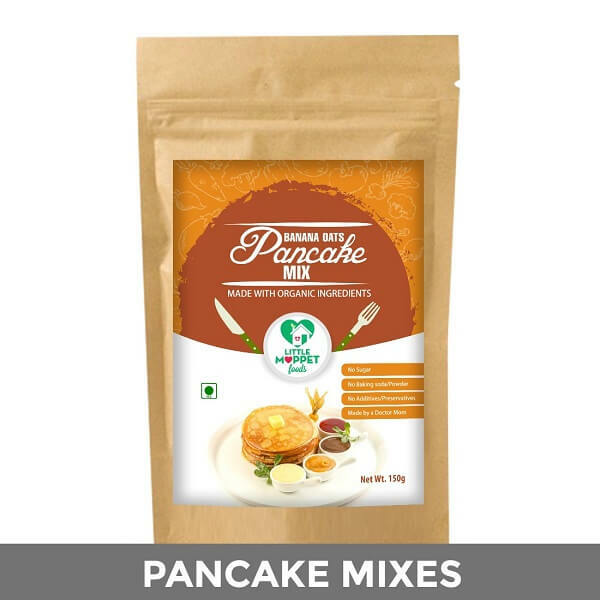 You save Rs 49.8! 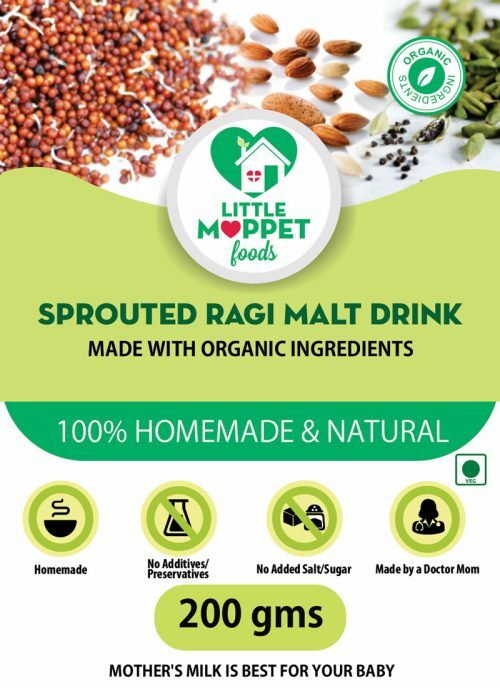 Its nice and my baby loves it. 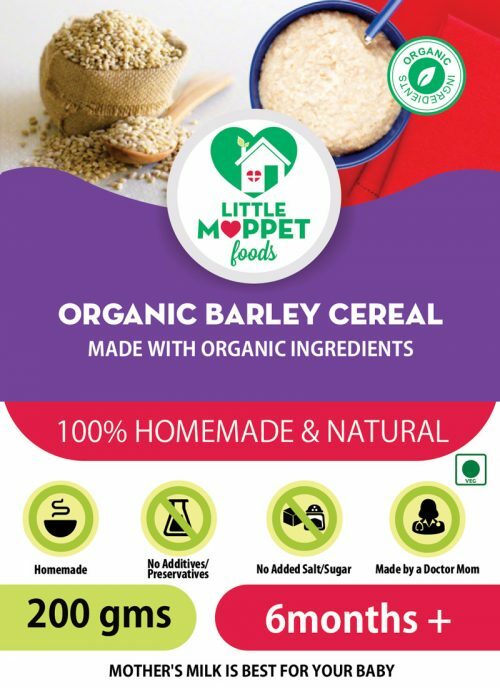 I use it as his breakfast.